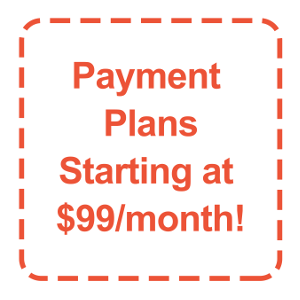 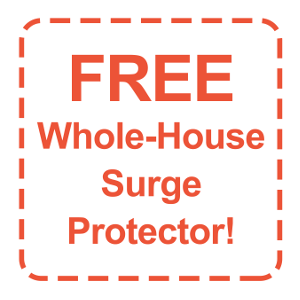 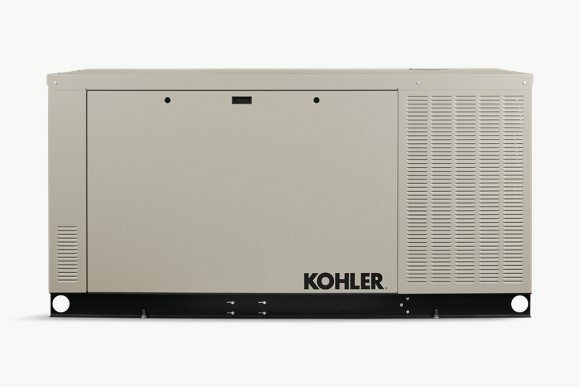 *Starting price in US dollars, does not include cost of transfer switch, installation, or taxes. One of the most powerful air-cooled generators on the market today, the Guardian Series 20 kW automatic home standby generator can provide whole-house backup power for many homes. 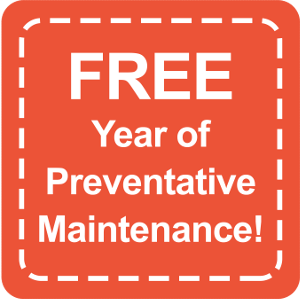 5 Year Limited Warranty for automatic standby generators. 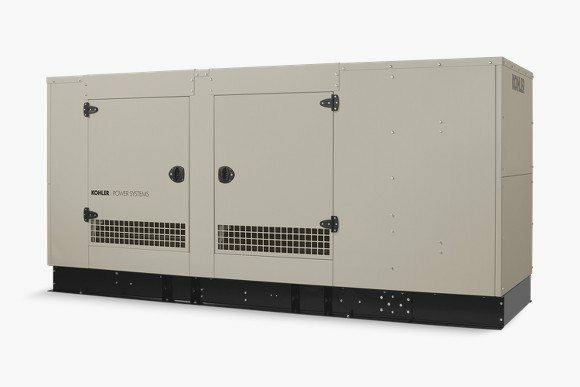 True Power™ Technology delivers best-in-class power quality with less than 5 percent total harmonic distortion for clean, smooth operation of sensitive electronics and appliances. 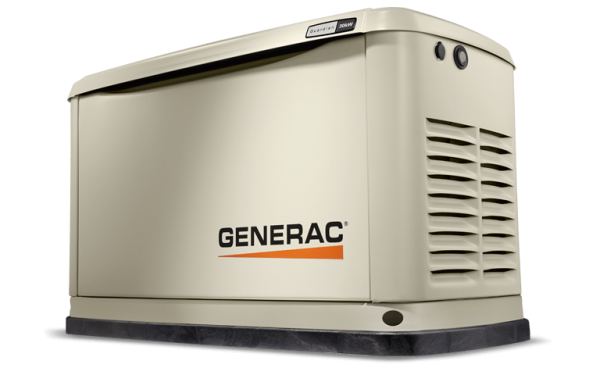 Generac’s G-Force Engine is a purpose-built, pressure-lubricated engine capable of handling the rigors of generator use, resulting in power that’s more reliable and requires less routine maintenance than any competitive engine. 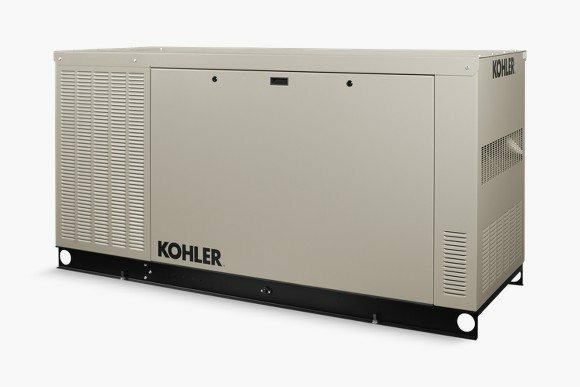 Quiet-Test™ Self-Test Mode runs at a lower RPM for a five or twelve minute test, making generators significantly quieter than other brands while consuming less fuel. Our RhinoCoat™ powder-coated finish helps make corrosion-resistant aluminum perfect for all weather conditions. 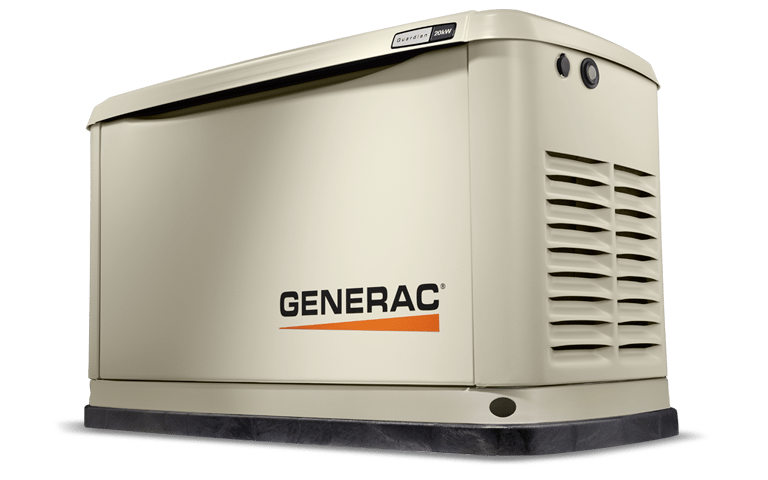 Generac’s Evolution™ Controller features a multilingual LCD display that allows users to monitor battery status and track maintenance intervals to ensure your generator is always in top operating condition. 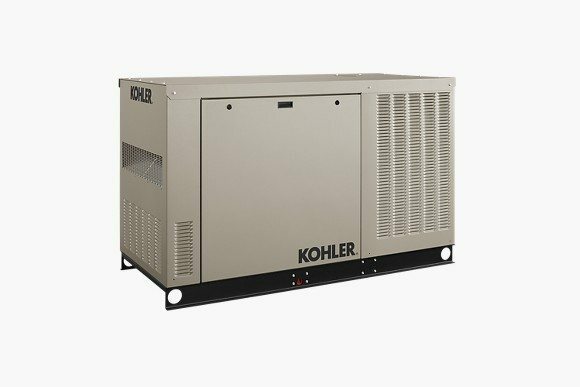 Our generators for backup power provide reliability and performance. 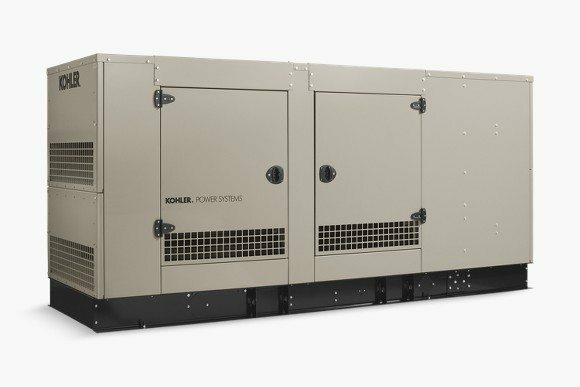 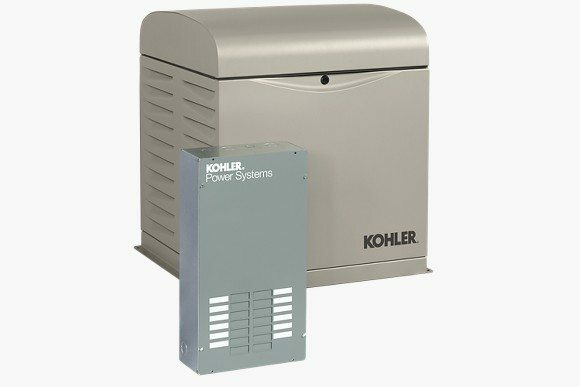 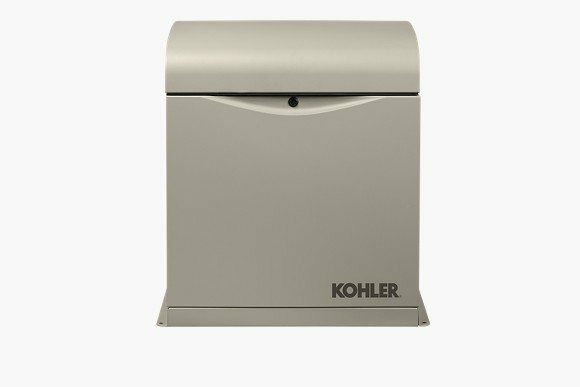 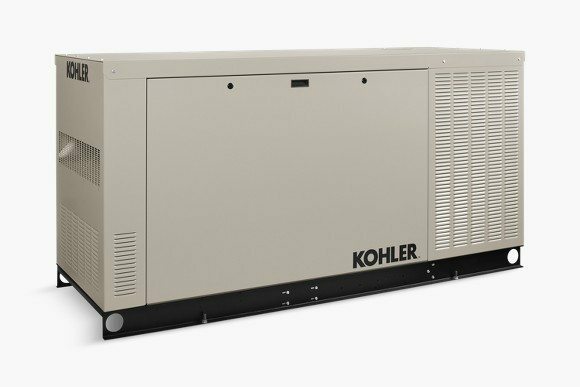 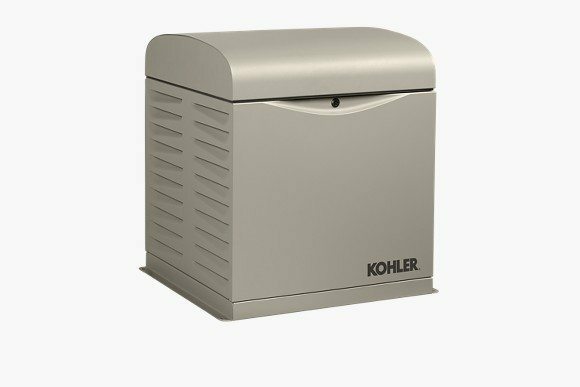 When you lose power during an outage or storm, a hard-working 12 kW KOHLER generator keeps your appliances working, the heat or AC running and your security system on. 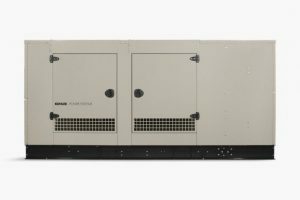 * OnCue Plus Generator Management System is standard with every RESV or RESVL generator. 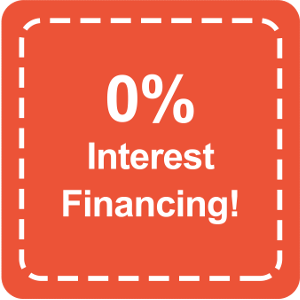 *Starting price in US dollars. Does not include installation, automatic transfer switch or accessoriesor costs to export outside the US. 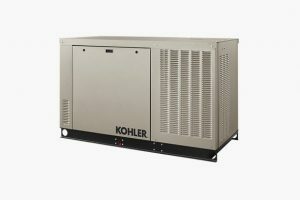 Reliable power for very large residential or small business needs. 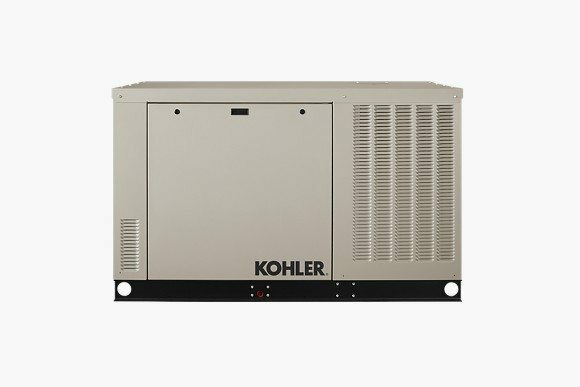 Built to weather the storms, our largest natural gas/liquid propane generators with industrial-grade engines keep your family comfortable and your business running when a utility failure or storm knocks out power.